This package starts any day and is private for the people booking it. It is very good value for your money. You do not join a group tour. Thank you so much for organising our trip to Russia. This is the second time you've done a wonderful job! No hitches; great guides...Igor in Moscow and Mickail in Volgograd were both excellent, gave insightful information and went at our pace! Lil, who has never travelled internationally before, had the most wonderful time. It was all and more she expected!I happily tell everyone I know that you are the 'go to' person if wanting to travel in Russia. This is really Lil's trip and I am just tagging along, getting her to Edinburgh where we are at the moment. However, I never thought I would visit Russia again and have enjoyed it immensely. Who knows I might be able to visit another time?? Arrive Moscow. Here you will be met at airport, or train station and transferred to your hotel. Balance of day free. Breakfast at hotel. 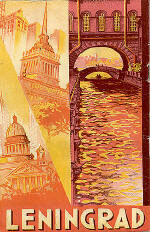 You will then be collected by your private guide and driver for a panoramic city sightseeing tour. Firstly to the Kremlin for a guided tour of the interior grounds which includes such things as the 'Czars Bell'. This tour also includes entrance to the Assumption Cathedral. 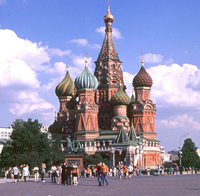 From here you will have a walking tour on Stary Arbat, the famous trendy street of Moscow. Lunch a restaurant with Russian cuisine. 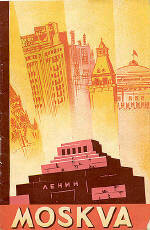 After lunch the walking guide will continue with a tour of the famous Moscow underground/Metro. You will be returned to the hotel. Evening at leisure. Breakfast at hotel. Today your private guide and driver will take you out of Moscow on a full day tour to one of the famous Golden Ring cities - Sergiev Posad. Upon reaching this small city you will enter the central Kremlin to visit the Trinity-St. Sergius Lavra, various Monasteries and museums. Lunch at a restaurant near the Monastery. You will be returned to your Moscow hotel. Evening at leisure. Breakfast at hotel. Noon transfer to the train station and speed SAPSAN train (fast train) departure to St. Petersburg. Upon arrival to St. Petersburg met and transferred to hotel. Balance of day free. Breakfast at hotel. From here you start your panoramic city sightseeing tour including a visit to St. Isaac Cathedral, and the Peter and Paul Fortress. 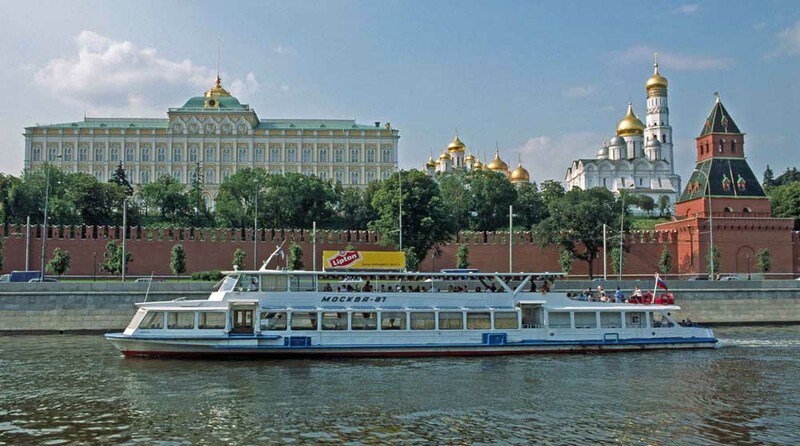 There will also be a cruise on Neva River and the St Petersburg canal network. The cruise may not be available during winter due to ice! Breakfast at hotel. 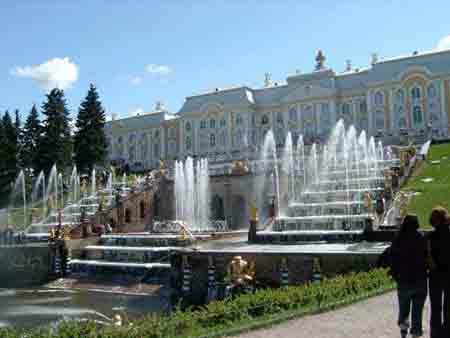 Your private guide will then take you for a morning tour to the famous Hermitage Palace and gallery. The afternoon is free time, or you can extend your time in the Hermitage (no guide). For those wishing to visit the 'Summer Palace' this afternoon presents a good time to take the hydrofoil boat across to the palace. Breakfast at hotel. Today your private guide and driver will take you outside St Petersburg on a full day tour to Pushkin – Ekaterina Palace (Catherine Palace). This tour include the Amber room and parks. Lunch will be at local restaurant. Breakfast at hotel. The tour ends today and you will be transferred to either the airport or railway station. You can extend your stay. Note: Prices in EUR and are per person. POA = Price on application. This is an 'any day - either city to start' programme. We require a completed booking form and deposit of (AU$440 or equivalent in your home currency) per person to activate a reservation. Should one of the above hotels not be available an alternative will be offered. If this is not satisfactory a full refund of the deposit will be made. In most cases availability should not be an issue, but last minute and during the 'white nights' summer period of St Petersburg, can be problem.